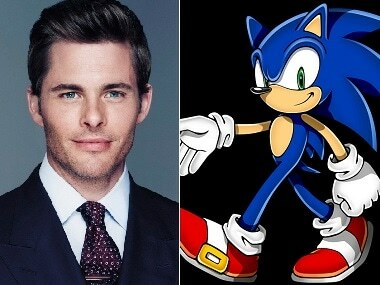 The movie is based on Sega’s speed based platform game Sonic The Hedgehog, which celebrated its silver anniversary in 2016. 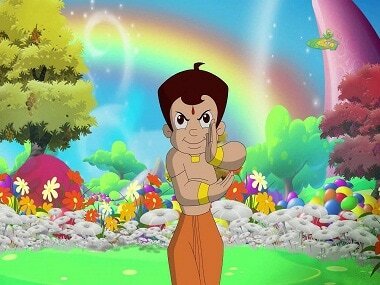 The casting has begun for the live-action musical of Chhota Bheem that will be presented across four cities towards the end of 2018. 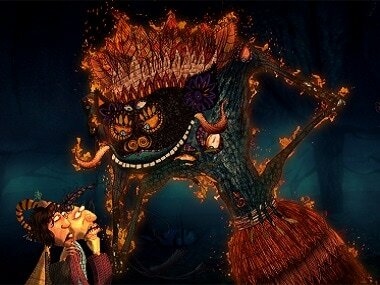 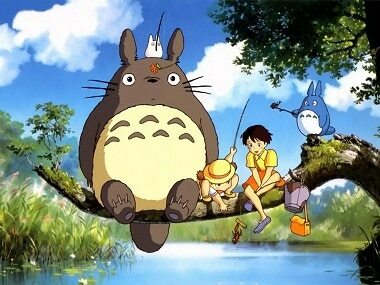 Studio Ghibli has released a basic concept for the vast park to be built by 2022 near Nagoya in Japan's Aichi region. 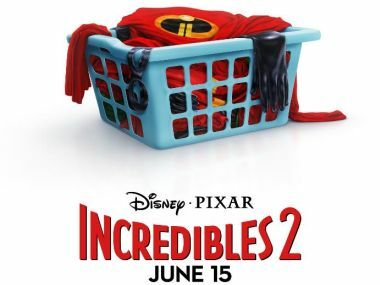 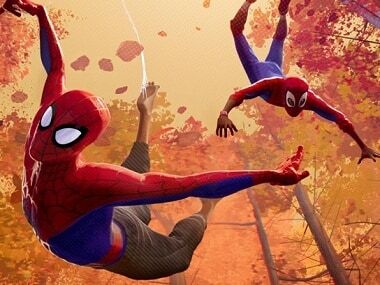 The Incredibles 2 poster features the costumes of the superhero Parr family in a laundry basket. 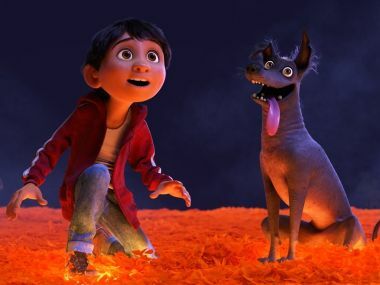 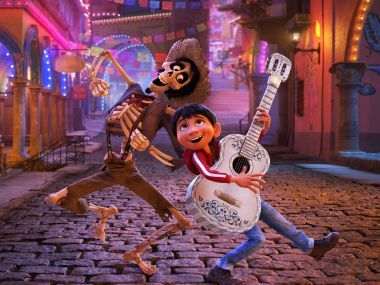 Having beaten Captain Underpants: The First Epic Movie, Cars 3, Despicable Me 3 and The Boss Baby at the Annies, Coco's strong showing only reinforces it as the favourite at the Oscars. 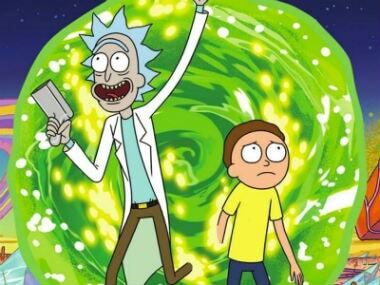 Rick and Morty has used the limitless power of animation to unlock a whole new realm of science fiction.